American Journal: Fifty Poems for Our Time was edited by Tracy K. Smith and released in September from Graywolf Press. Get your #SMALLPRESSLOVE on this holiday season by supporting a small press and giving the gift that gives and gives and gives. More than giving the thoughtful present of quality writing, small publishing houses like Stillhouse rely on your purchases to keep the the presses pressing into 2019. Graywolf Press is a behemoth in the small publishing world because it consistently publishes fantastic work by visionary writers. 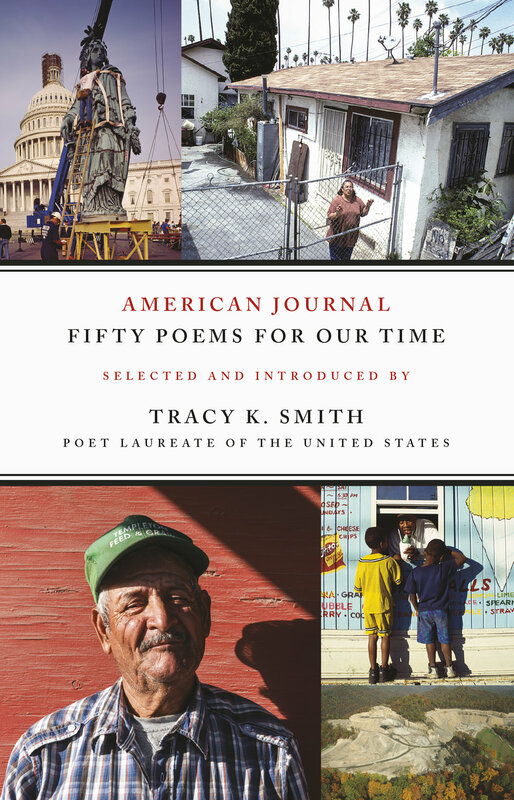 Pick up this anthology American Journal: Fifty Poems for Our Time (Sept. 2018), edited by Tracy K. Smith, this holiday. And while you’re at it, pick up Smith’s own Wade in the Water (Graywolf 2018) for yourself. Smith is the Poet Laureate of the United States for a reason and this volume of her poetry shows the lyrical, constantly searching quality that got her there. The New York Review of Books holiday sale is happening now. The New York Review of Books is having a HUGE holiday sale. Buyers can save up to 40 percent, get free shipping, and a free tote with purchase. Even more exciting is giving a membership in the NYRB Classics Book Club. Your recipient will get a monthly literary surprise throughout the new year or their own book choice each month with a gift card. The classics NYRB puts out aren’t just good reading, they’re elegantly designed and a joy to own. Looking for simply great books to give? Tupelo Press has you covered with their holiday sale. You can’t go wrong with giving one of their recent releases this holiday season. They’ve been putting out beautiful books since 1999. Giving never felt so good as supporting a small publisher. You can give back this holiday season, too! If you contribute to Red Hen Press’ Annual Fund by Dec. 31, your contribution will be matched 100 percent by an anonymous donor. This gift will help Red Hen continue to publish new voices, foster new writers and increase diversity in publishing (among the myriad other wonderful things Red Hen does for the literary world). Of course, we’d love you to support Stillhouse this holiday season, too! New releases Love Songs for a Lost Content, by Anita Felicelli, and Dragonfly Notes: On Distance and Loss, from Anne Panning, make the perfect stocking stuffer for your favorite reader! 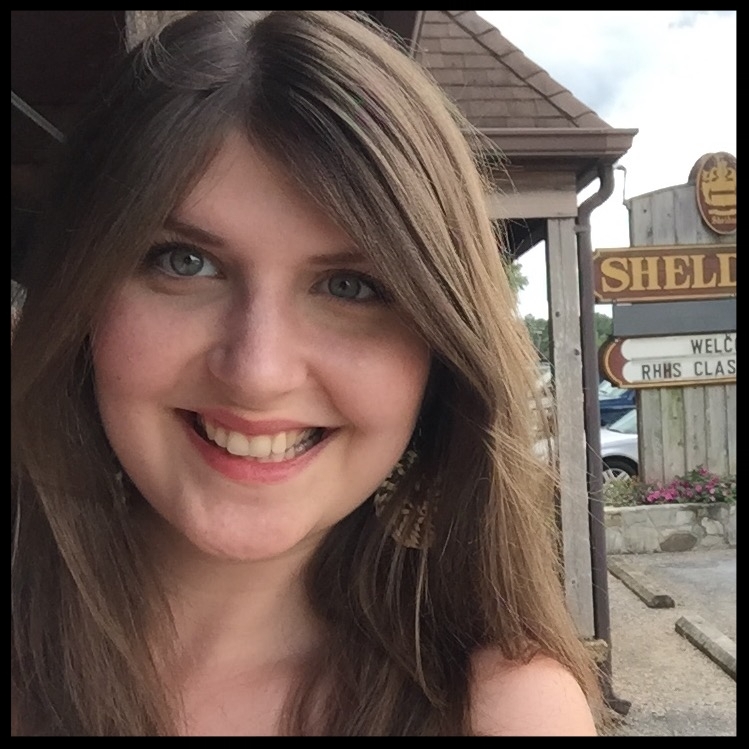 Lindley Estes is a second-year fiction student in George Mason University's Master's of Fine Arts program and an editor for Stillhouse's Moonshine Murmurs blog.